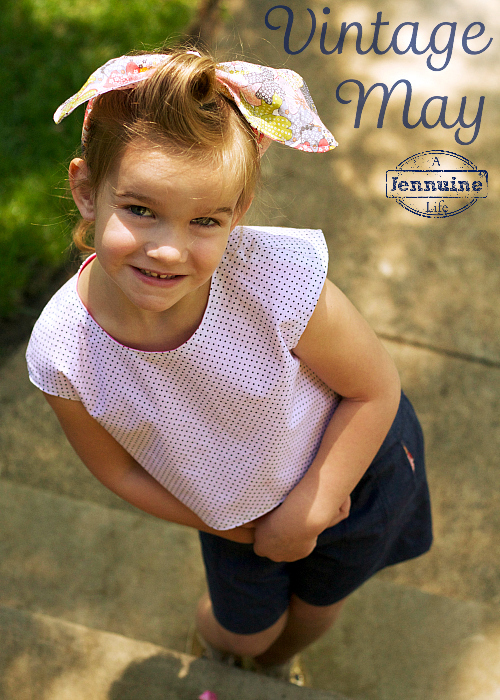 I am so excited to share with you my first guest for Vintage May 2015-Jenn from A Jennuine Life! I love seeing the things she sews-the fabric combos and choices are top notch. 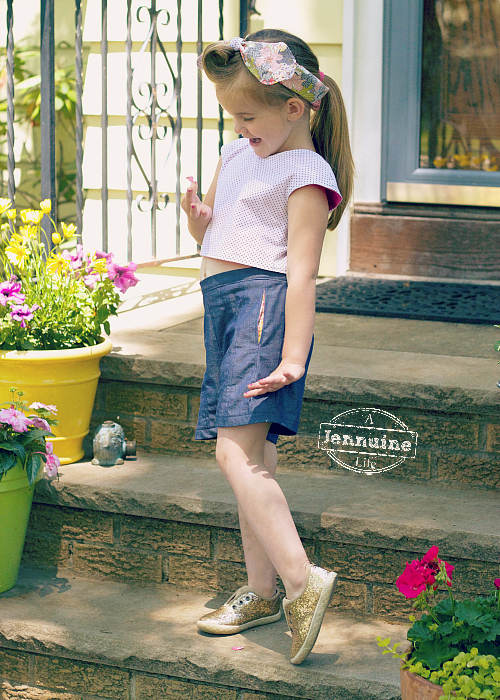 She has a ton of fabulous patterns in her shop, they are SO adorable. These dresses? Shut the front door. too cute. also, this playhouse is straight up amazing. So it’s not surprise that her Vintage May look is vintage perfection, right? Also don’t miss out Kristin’s guest today! Thanks so much for hosting and inviting me to join in this year!